A fresh breeze is blowing across the scientific landscape in 2016. 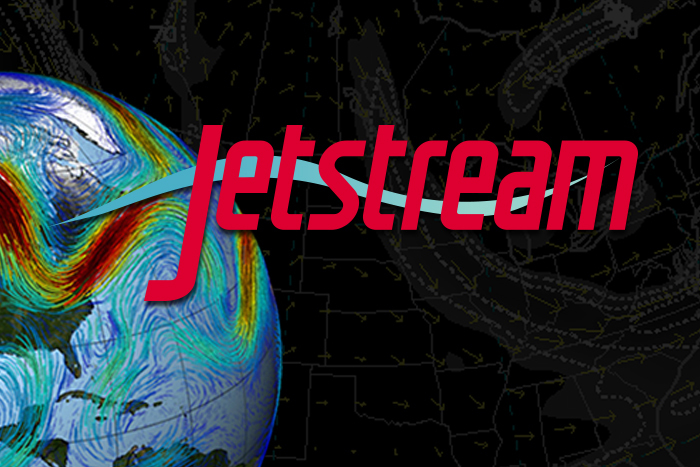 As the cloud-based component in the US cyberinfrastructure, Jetstream promises to sweep thousands of researchers into the world of computationally intense discovery, providing on demand access to NSF-managed computing resources. 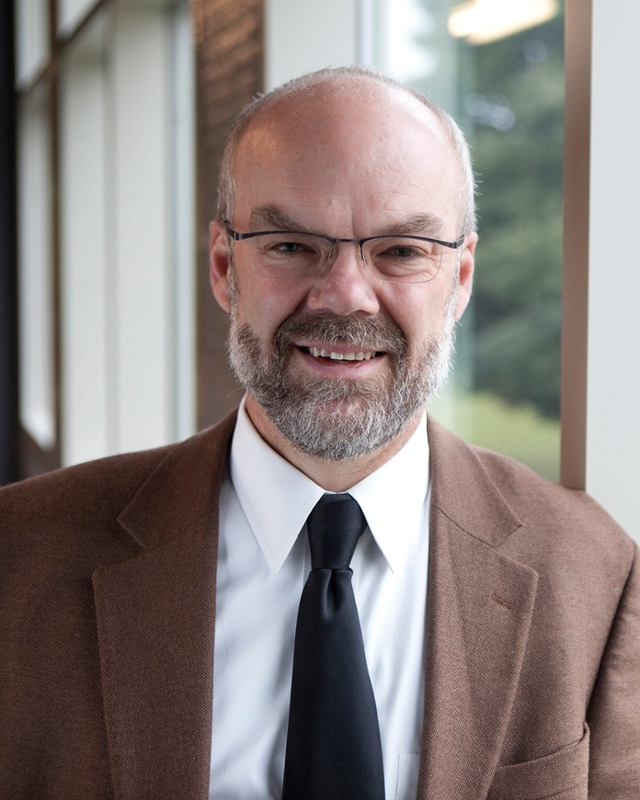 NSF adds cloud-based interface to the US cyberinfrastructure. On-demand HPC access given to more scientists than ever before. Forming a boundary between two large air masses, a jet stream is a rapid, high-altitude current that diffuses hot and cold air, guiding the winds that affect our daily weather below. Crowd in the cloud. Cloud-based virtualization means more scientists will be able to bring their research into the high-performance computing era. Courtesy UITS at Indiana University. This is the analogy behind Jetstream, a self-service cloud-based interface to US National Science Foundation (NSF) high-performance computing resources. Like its namesake, Jetstream will occupy the border between current and new users of NSF supercomputers. To broaden access to HPC resources, Jetstream will run much like a traditional cloud facility, geographically distributed across the US and available 24/7/365. Web-based accessibility means researchers who have graduated to the need for supercomputing but lack technical sophistication find an easy route to harness the massive compute power scientific discovery now demands. Managed through the XSEDE Resource Allocation System, the computing environment will consist of one cluster at Indiana University and one cluster at TACC with a test environment at the University of Arizona. The system will provide over a half petaFLOPS of computational capacity and 2 petabytes of block and object storage. The individual nodes will contain two Intel ‘Haswell’ processors, 128 GB of RAM, 2 terabytes of local storage, and 10 gigabit Ethernet networking. The system will leverage 40 gigabit Ethernet for network aggregation and each of the production clusters will connect to Internet2 at 100 Gbps. Geographic distribution allows redundancy and resilience if one of the sites becomes inoperable. A new wind is streaming across the US scientific landscape. As the cloud-based component in the US cyberinfrastructure, Jetstream promises to democratize access to NSF-managed compute resources. By bringing supercomputing to more scientists than ever, the NSF has accelerated the pace of discovery.